Finally, Bethesda's storied Elder Scrolls series is available on Android! Sort of. If you were hoping to romp through Skyrim or one of the older open world RPGs that PC and console players love, well, keep hoping. 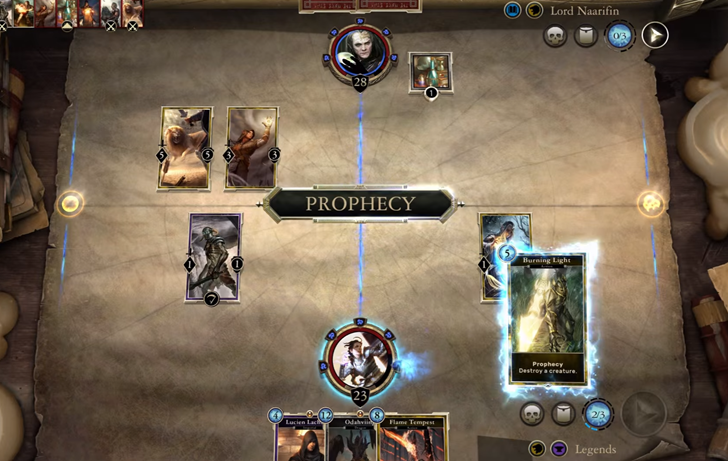 The Elder Scrolls: Legends is a card battle game, like Magic: The Gathering, Hearthstone, or any of the hundreds of similar titles in the Play Store. 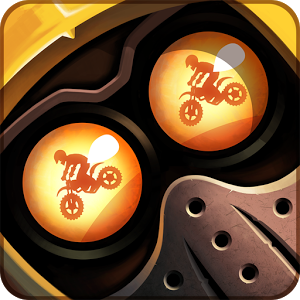 At the moment it's in pre-release (beta), but it's listed as compatible with both phones and tablets running Android 4.0 and higher. Another week, another breakdown of the current happenings in the Android gaming world. This week we have an upcoming 135 card expansion announced for Hearthstone, a few notable Google Play Store pre-registrations, plus two newly announced virtual reality titles coming from Ubisoft and Spry Fox. Update: Amazon's pre-order page has been updated, and now it appears the Moto G LTE will be shipping out on June 3rd (next week). Nice. The Moto G is probably the best deal in low-end Android hardware at the moment, but its modest specs are missing one vital component: LTE connectivity. 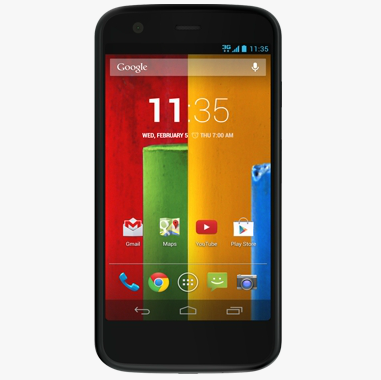 It looks like Motorola is aiming to fix that omission, admittedly with a slight premium. LTE versions of the previously 3G-only phone are now on Amazon in a pre-order form, set to ship on June 30th for $219.99. 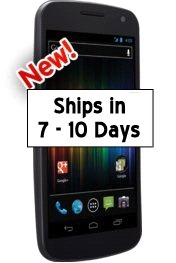 That's just $20 more than the standard no-contract phone. Update: It looks like Facebook has killed the leak remotely. 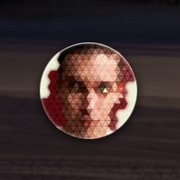 Users who installed it are now reporting that their feeds have gone dark. Oh, well. It was fun while it lasted. Facebook Home, the company's trumpeted home screen replacement effort, has been a popular point of discussion since before it was announced. For those who missed the announcement, Facebook is looking to replace your device's normal launcher with a continuous in-your-face social bonanza, featuring a huge news feed on your lock screen, a new pop-up chat called Chat Heads, and pretty complete integration with the social network, allowing for status, photo, and other updates on the fly. 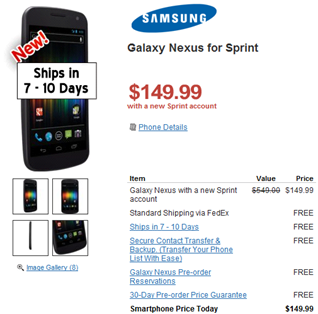 We've been waiting eagerly for Sprint to get on board the LTE train and now that it's finally happening with the Now Network's version of the Galaxy Nexus, Wirefly is stepping in to make the deal even more attractive: the Galaxy Nexus is available today for $150 with a new account. That's half the price of the Verizon Galaxy Nexus and $50 off the phone directly from Sprint. 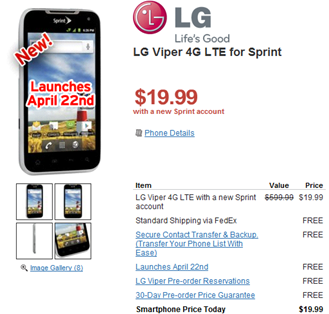 If you're looking to get in on Sprint's "truly unlimited" LTE data plans, but still want to save some cash on the device, Wirefly is also selling the LG Viper for $20, or $80 off Sprint's official price. 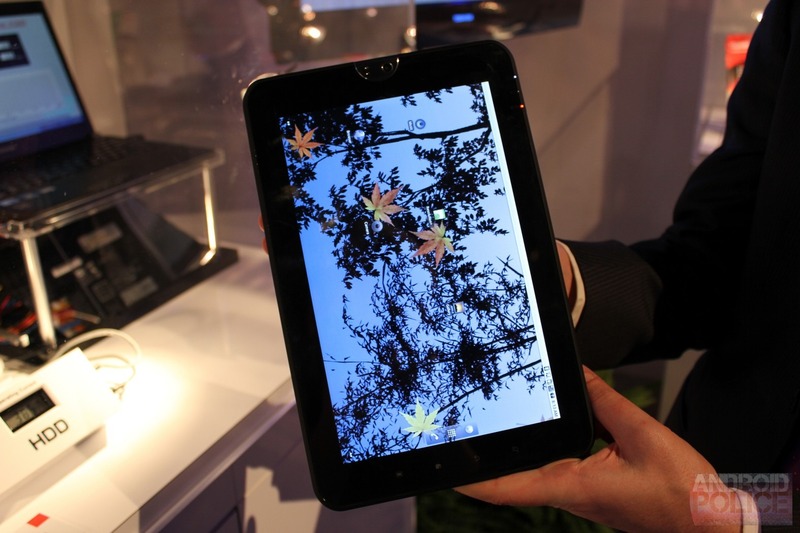 It seems like Asus' Transformer Prime has been constantly making headlines since before it was announced. Giving those looking forward to the tablet/netbook hybrid another bit of news to drool over, the first hands-on video of the Prime has surfaced on YouTube. 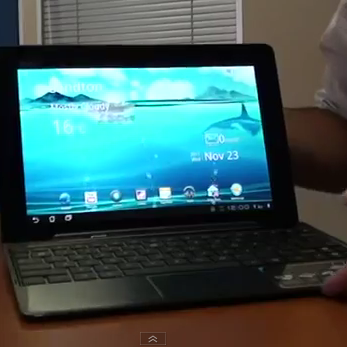 It's worth noting that the tablet featured in this video is pre-production – it's running Android 3.2.1., and using hardware that may not be finalized for production or sale. That being said, it looks just as sleek, fast, and powerful as we expected, and did you notice the benchmark? It seems the Transformer Prime scores somewhere around 11,000 with AnTuTu Benchmark, light years ahead of even the Galaxy Nexus. While Toshiba's original attempts at an Android tablet running on the Tegra chip didn't exactly go down a storm, they seem keen to continue with Android devices, and brought a new tablet with them to CES. Artem got a video demo from one of their reps, and as you can see there are some attractive features to note. Like the Motorola XOOM, the nameless Toshiba tablet (henceforth "Anon") has a 10.1" WXGA (1280x800) screen, which was unsurprisingly nice and crisp. It also sports the convenience of full-size USB and HDMI ports, along with a full SD card slot allowing for storage expansion up to 64 GB. Earlier, HTC and Sprint announced that they would be rolling out an update for the EVO 4G to fix some issues. Very shortly after the announcement (not the update itself, which literally went live 30 minutes ago, but the announcement of it, mind you), a rooted version of said update was released by the insane, caffeine fueled developers at XDA. Normally, after an update such as this you would have to wait for some kind dev to root the update or take advantage of Unrevoked Forever. Apparently, though, the Android community was ahead of HTC themselves in releasing the OTA update.